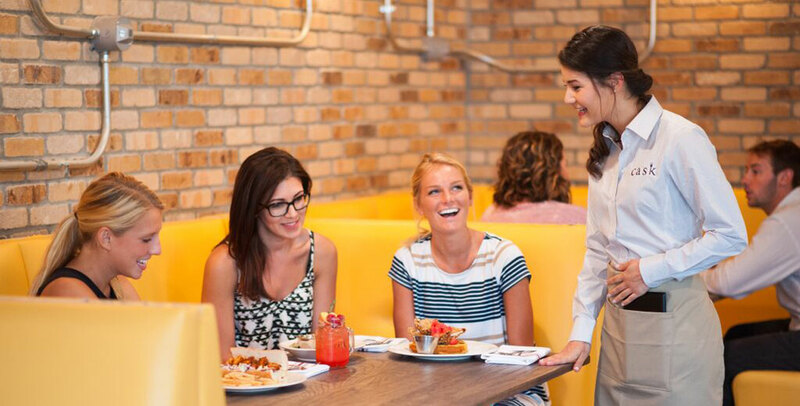 Cask Social – Eat. Drink. Be Social. 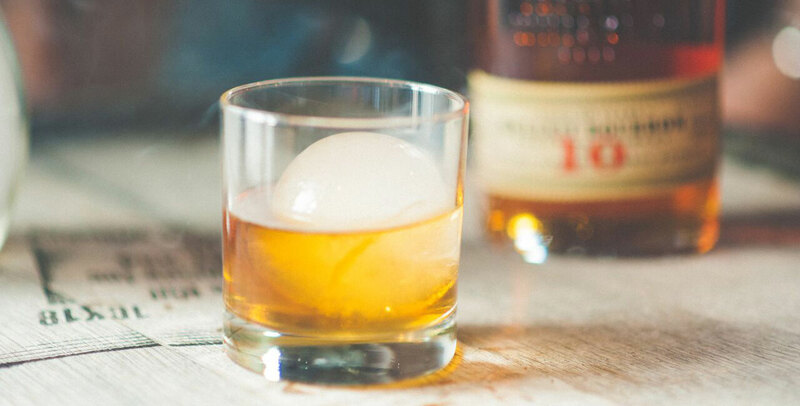 In the mood for comfort cuisine and the finest in handcrafted cocktails? 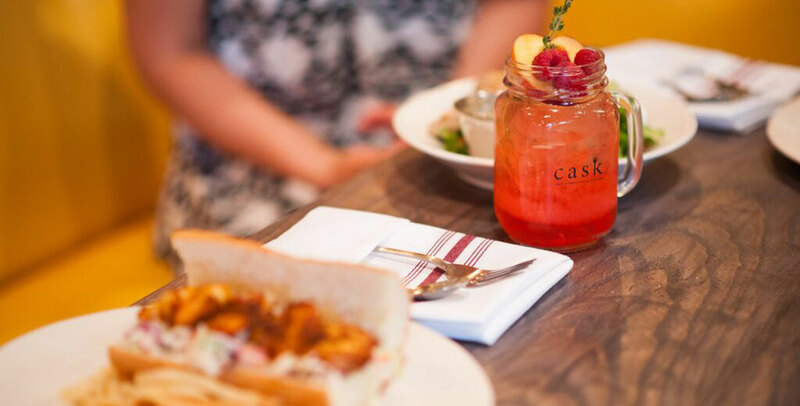 From the Chicken & Waffles to Citrus Scallops to an assortment of handcrafted cocktails and local craft beers, you’ll find Cask is serving up new American fare with a Southern twist. 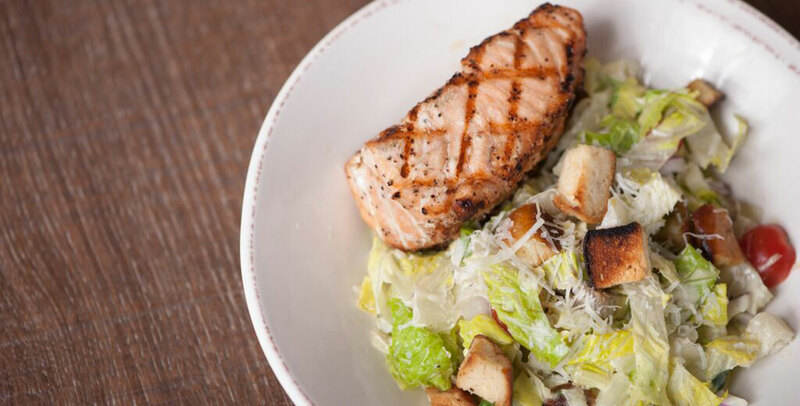 We invite you to enjoy some of your favorite foods inside, sit ‘n sip on our patio, or chill out upstairs in our Loft Lounge. Enjoy live music on select Thursday Ladies’ Nights, Friday and Saturday evenings, and Sunday Brunch. 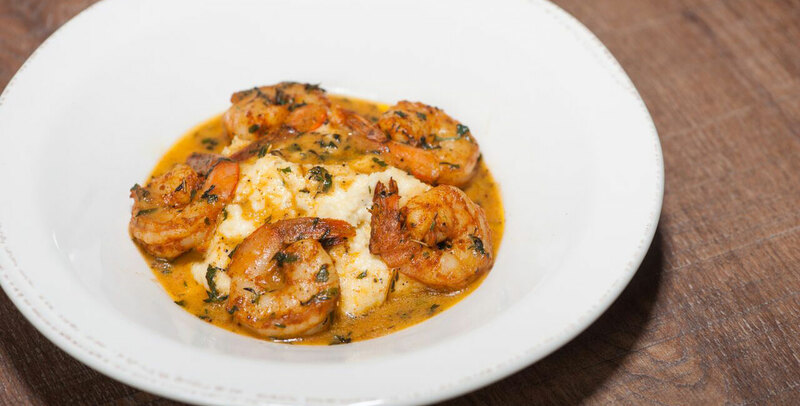 We have a little something for everyone. Cask Social Location – 208 South Howard Ave.